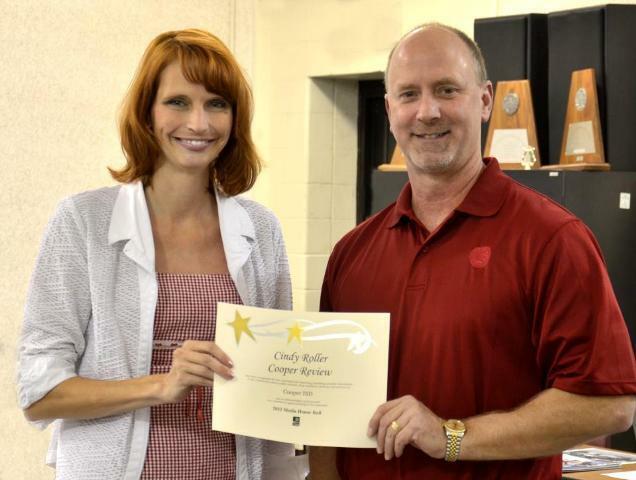 Cindy Roller receives Media Honor Roll Award from Cooper ISD Board President Thomas Darden Monday. The TASB award recognizes representatives in print, radio, television, and electronic media who (1) make the effort to get to know the superintendent, board president, and district’s mission and goals; (2) report school news in a manner that is fair, accurate, and balanced; (3) give a high-profile position to good news about schools; (4) visit the schools; and (5) maintain a policy of no surprises by sharing information with school representatives. Roller is the editor of the Cooper Review, a weekly newspaper serving Delta County. 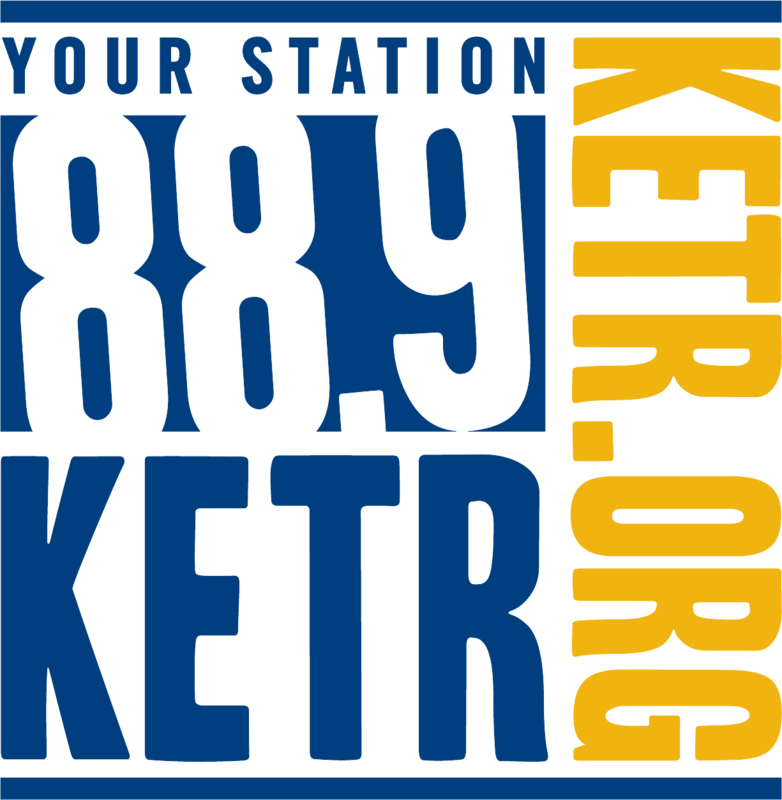 Roller has been a correspondent with KETR since 2010.